H2020 Cheap-GSHP Project at European Sustainable Energy Week 2018! Cheap-GSHPs > Events > H2020 Cheap-GSHP Project at European Sustainable Energy Week 2018! 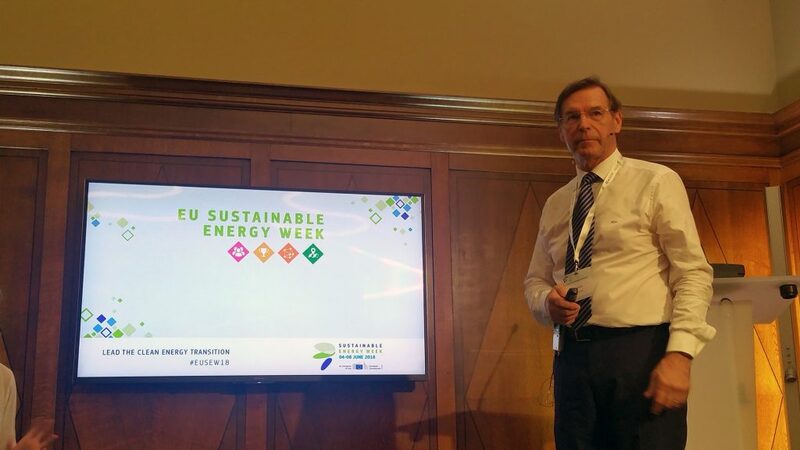 Between June 4th – 8th, 2018, took place European Sustainable Energy Week 2018. 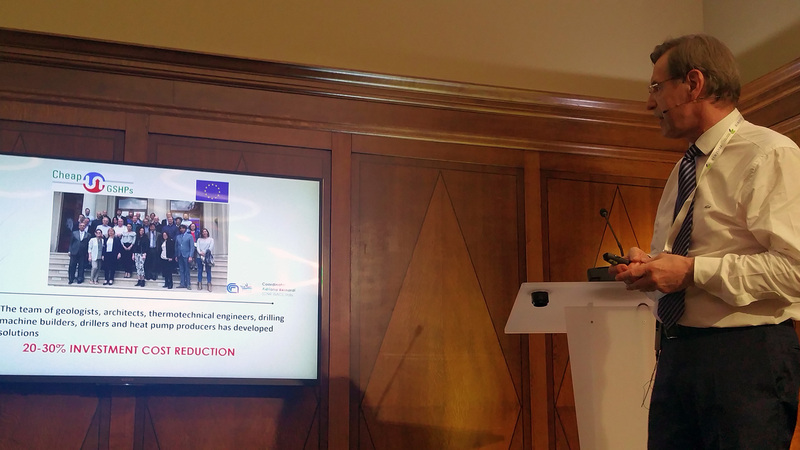 On June 6th, 2018, between 14:00 and 15:30, during the Energy Lab session, Mr. Luc Pockele, senior investigator in the Horizon 2020 “Cheap-GSHP” Project, made the presentation “Efficient and cost effective ground source heat exchangers and pumps”, dealing with the results achieved during the first 3 years of this project.